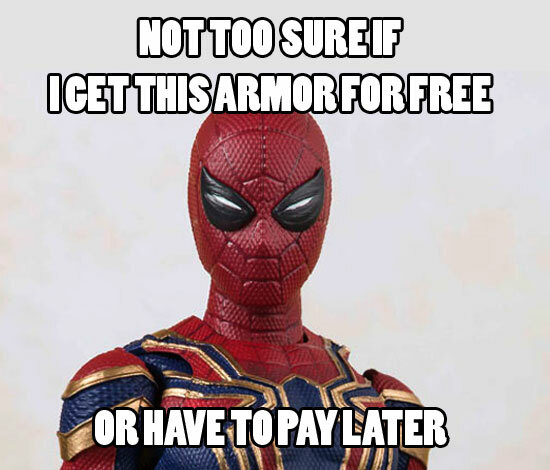 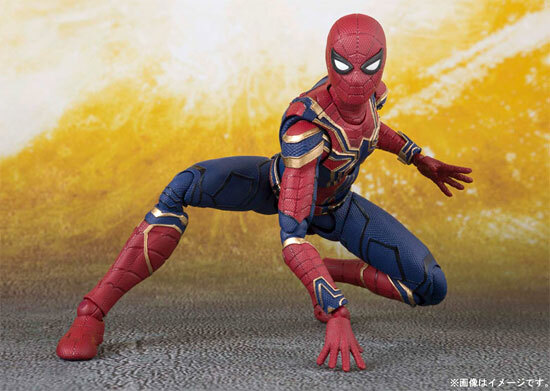 We all know by now in Avengers: Infinity War Spider-man would be getting into his Iron Spider suit which he reject during the ending of Homecoming. 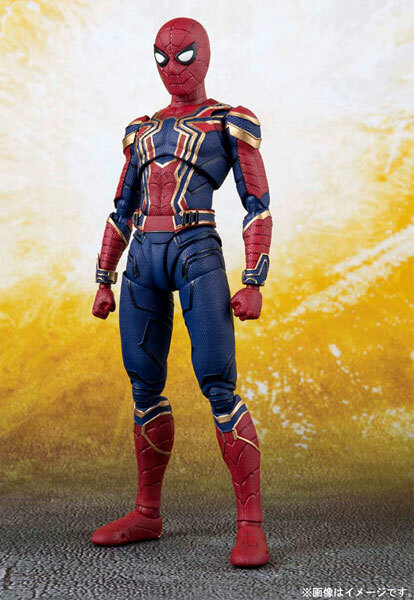 Well it is an awesome looking suit. 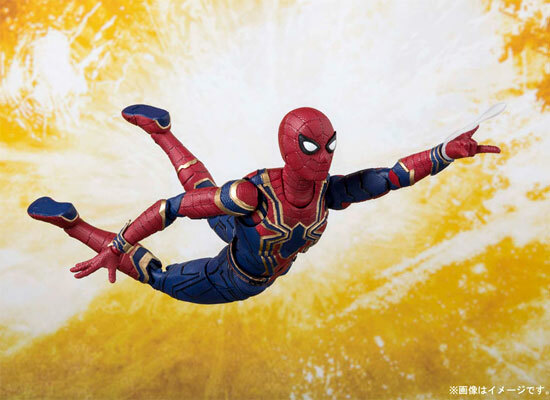 With S.H.Figuarts parts. 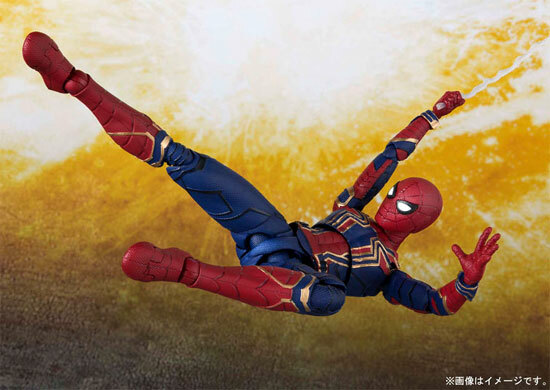 it will come with good articulation to pose various Spider-man pose and moves. 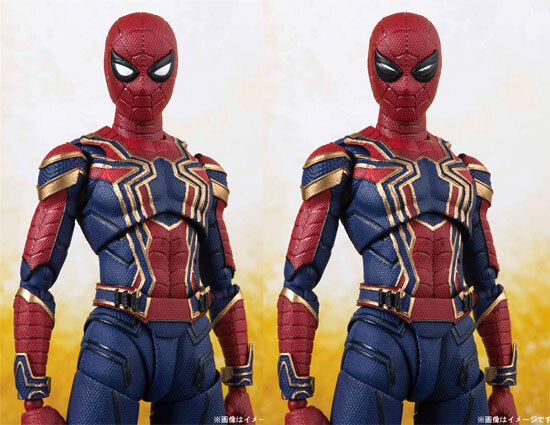 The figure will come with 4 pair of different types hands.too. 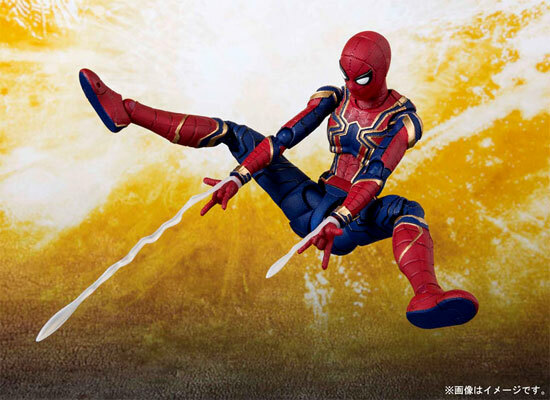 It will come with 3 different web effects that you can pose with various swing or shooting pose.